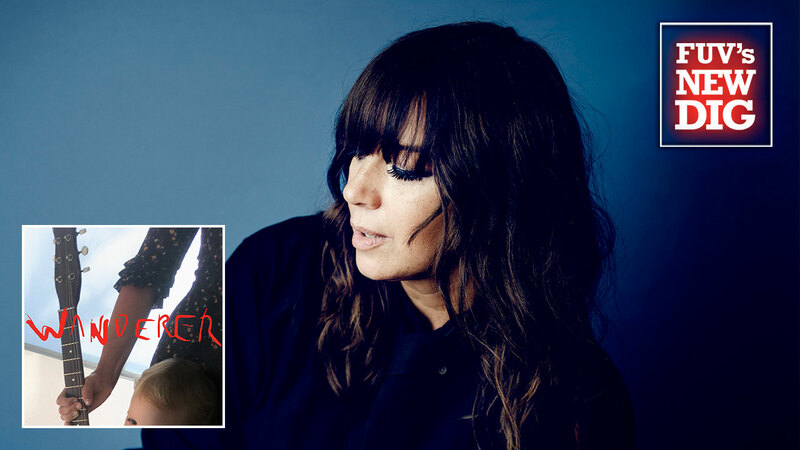 It is hard to believe that it has been 23 years since Cat Power, the nom de plume of Charlyn Marie “Chan” Marshall, released her first solo album, Dear Sir. Since that time, Marshall has become one of indie rock’s most distinctive voices, and now at 46, she’s become a role model for scores of younger artists (like Jealous of the Birds' Naomi Hamilton, who wrote about her "Five Essential Cat Power Songs" for FUV Essentials). Marshall's music is heavily inspired by her Southern roots. She was born in Atlanta, and because her family moved around a lot, she grew up and went to school in many different Southern locales. Her affinity for blues and soul, and her skill at filtering these influences through her own personality, has helped to create the distinctive style that she's used as Cat Power. Calling the new album Wanderer was the perfect way to attach these new songs to the life she has led. The title track, which bookends the album as "Wanderer" and "Wanderer/Exit," shows that Marshall's roots are still firmly planted in American music traditions like folk and blues. It sounds like a traditional folk ballad, but one wrapped in a thick blanket of echo-drenched choral voices. Written and recorded over the course of the last few years, these songs were also spun from a place of joy for Marshall — her experience of motherhood. It's touching that her three-year-old son is pictured on the album’s cover.